Our Destrehan Location is Now Open! 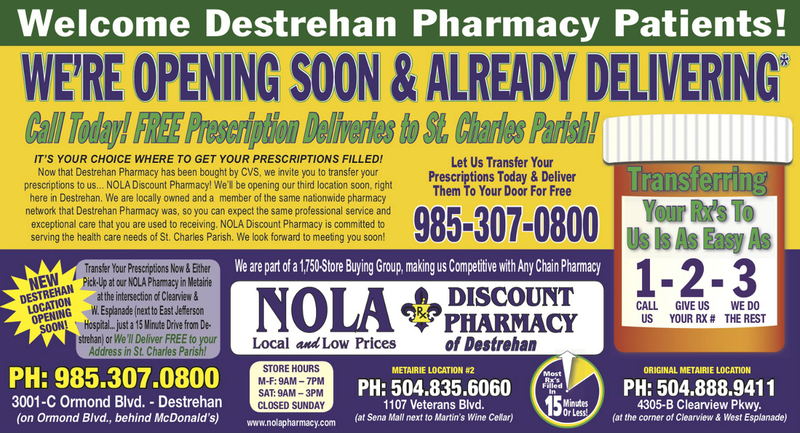 We would like to invite all Destrehan Pharmacy patients to transfer you prescriptions to us and continue to enjoy the friendly, personal care you can only expect from a locally owned independent pharmacy. We offer the same co-pay as the chains, but without the long waits. 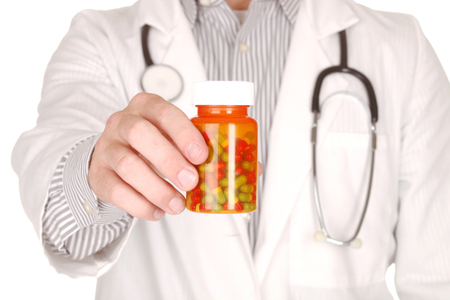 Call us today at (985) 307-0800 to transfer your prescriptions! Located in Metairie, we’ve been serving the communities of Metairie, Kenner and Greater New Orleans area since 2012. Our friendly staff will treat you like family. 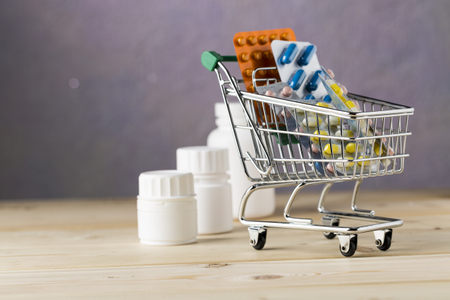 Here at Nola Discount Pharmacy, we are dedicated to providing our customers with services that are customized to meet their needs. We offer discounted prices throughout the store as well as on prescriptions. We make sure refills take 15 minutes or less to save you time. We are here to answer any and all of your questions. If you haven't taken advantage of one of our many services, call or stop by and see us today. We make it easy for you to refill your prescriptions. Call, download our app, or refill here online. 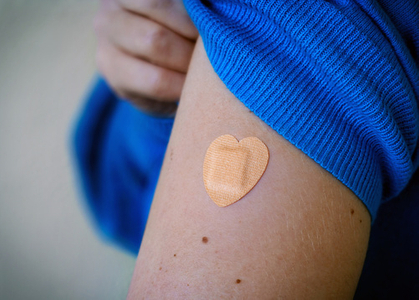 We offer a variety of vaccines to keep you healthy. No appointment needed, learn more. "I needed a prescription compounded for my dachshund from her vet, I tried a different pharmacy and the price was outrageous. Brought it to NOLA and not only was the price less than a third of the other pharmacy, the pharmacist called my vet to make sure it was correct and it was ready within 2 hours! I will now be using NOLA for all of my prescriptions and any that my pets need." "I am a person with special medicine needs. NO other pharmacy could help me, but Nola Discount Pharmacy could, did, and still does. They are professional and also very friendly. Helpful to the max. Their actions show how much they care about their clients. They go beyond the usual or norm to help people. I have not had this experience elsewhere. Give them a visit, and you will see for yourself. Five stars, I would give ten stars if I could!" I went to Nola discount pharmacy and I had a great experience. They were very friendly and helpful specially at compounding department. Robert was very helpful compounding my medicine. 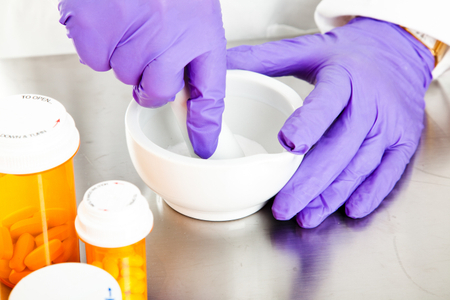 He was very professional and knowledgeable with all compounding formulas. I highly recommend this pharmacy for all compounding prescriptions!